2. Set bundle id . App id is created . 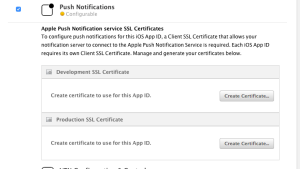 3.We are here using Production certificate as i only have to just check my app before submitting to appstore . 3.build settings, Custom Compiler Flags change O2 to g.
1. Gather and prioritize user stories. I use the ‘as an X I need Y so I can Z’ template (the important thing is not to focus on the how). Then I prioritize these and make the list of user stories and the order they will be worked on public. Add Service Reference, select Advanced and then select Add Web Reference. Click Go to retrieve information about the XML Web service. In the Web reference name box, rename the Web reference to sforce, which is the name you will use for this Web reference. Click Add Reference to add a Web reference for the target XML Web service. Visual Studio retrieves the service description and generates a proxy class to interface between your application and the XML Web service. Back in November I wrote a post that demonstrated how we can integrate Salesforce and SharePoint Online using the MuleSoft platform and the MuleSoft .NET Connector. In this post I hope to achieve the same thing using the recently released into preview Azure App Services offering. 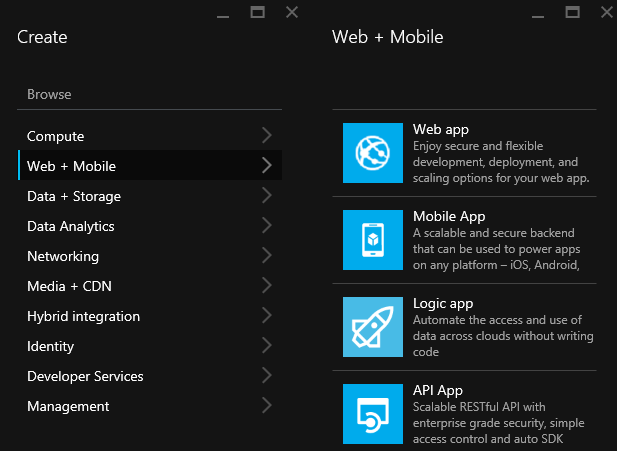 Azure App Services rebrands a number of familiar service types (Azure Websites, Mobile Services, and BizTalk Services) as well as adding a few new ones to the platform. Web Apps – Essentially a rebranding of Azure websites. Logic Apps – A new service to the platform that allows you to visually compose process flows using a suite of API Apps from both the Marketplace and custom built.